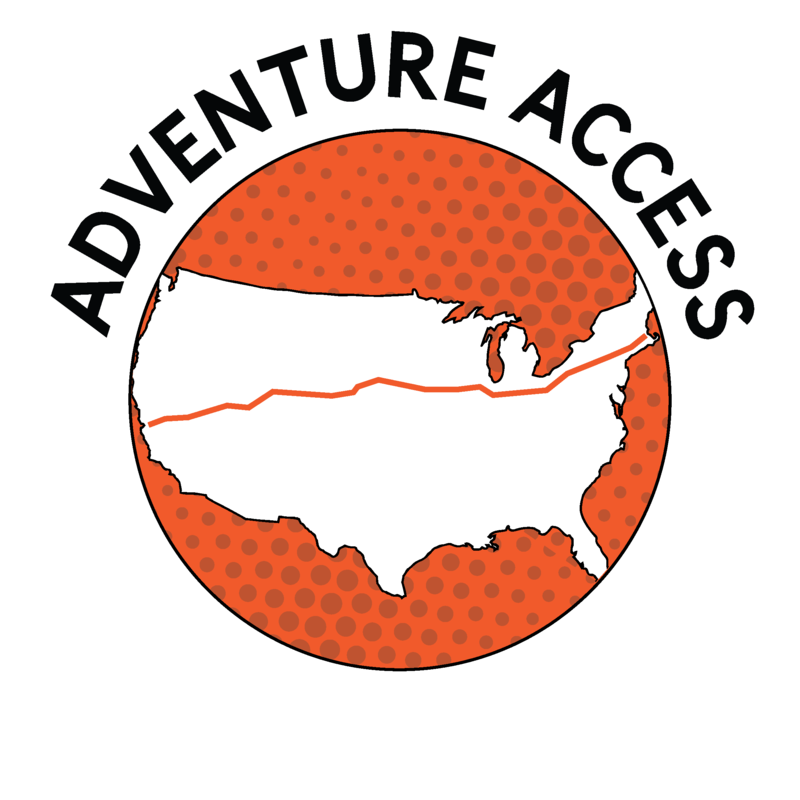 Jade and Evan are walking 3,400 miles from Boston to San Francisco to create a trail, a how-to book, and an online checkpoint-by-checkpoint guide to traveling across America. Armed with these resources, coast-to-coast adventurers can spend less time worrying and planning, and focus more on the fun and interesting aspects of travel. Curious about our route? Take a look at our trail. To get in touch, follow us on twitter, facebook, our blog or send us an email. So far, we have walked from Boston, Massachusetts to Omaha, Nebraska. We plan to pick up the trail again in July, 2016.